This is the Week of New York Comic Con, The biggest comic convention on the east coast. Like super heroes? Video games? Comics? Movies? or do you just like funny pictures? If you answered any of the above follow our Instagram? We will be posting the best of the best and if you are in them feel free to contact us and we will tag you in it =D. 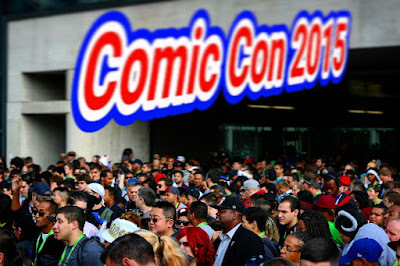 For all other Comic Con updates follow us on Twitter or on Google+ via +The Review Pre .